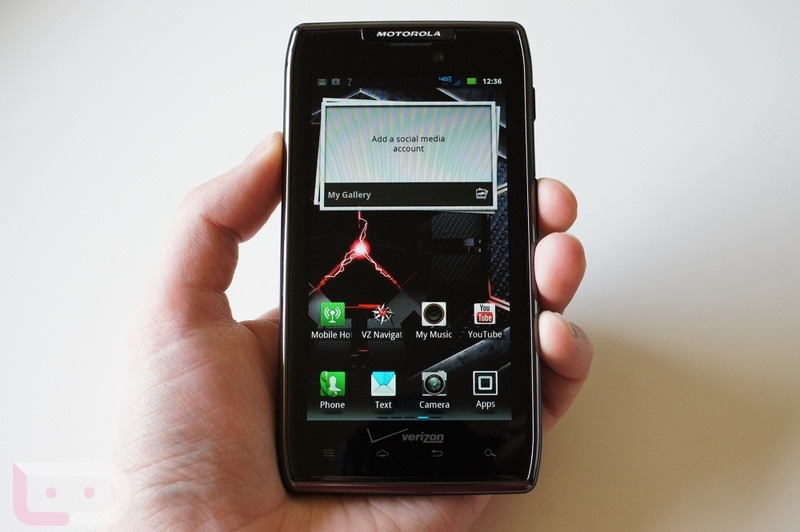 According to a network analyst, Motorola’s uber-popular RAZR MAXX has completely outsold Apple’s iPhone 4S on Verizon during this year’s second quarter. Motorola is beginning to see success again, thanks to Verizon’s constant marketing of their all-powerful 4G LTE network and the device’s 3300 mAh battery. But what will happen in the fall when Apple unleashes its iPhone 5 onto the masses – Will it feature LTE? Will it have a larger 4.0″ display? Let’s see if Goo-Moto can keep this success streak going forward with the RAZR HD.